Introducing this gorgeous and pristinely maintained 6,213 square foot, 3 level, family residence situated on a private manicured 26,000 square foot estate sized lot. 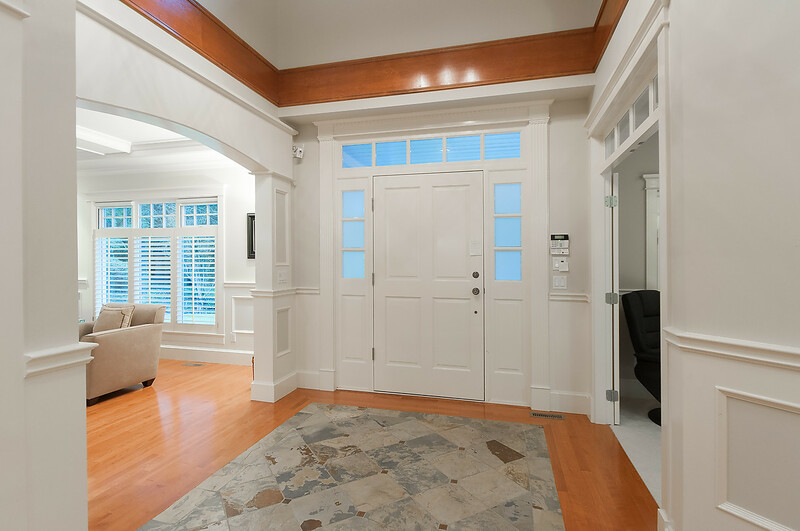 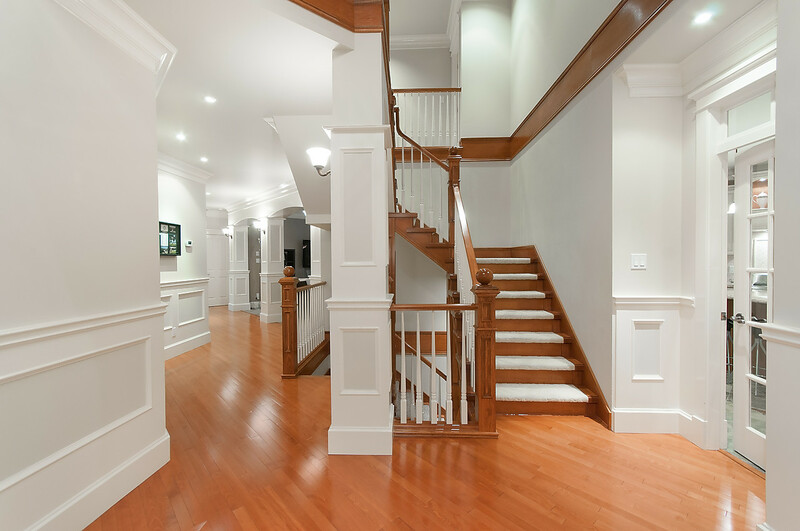 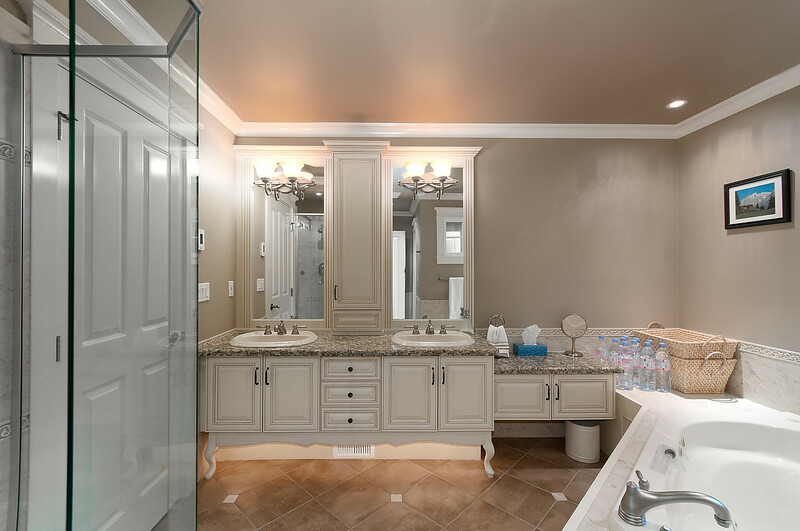 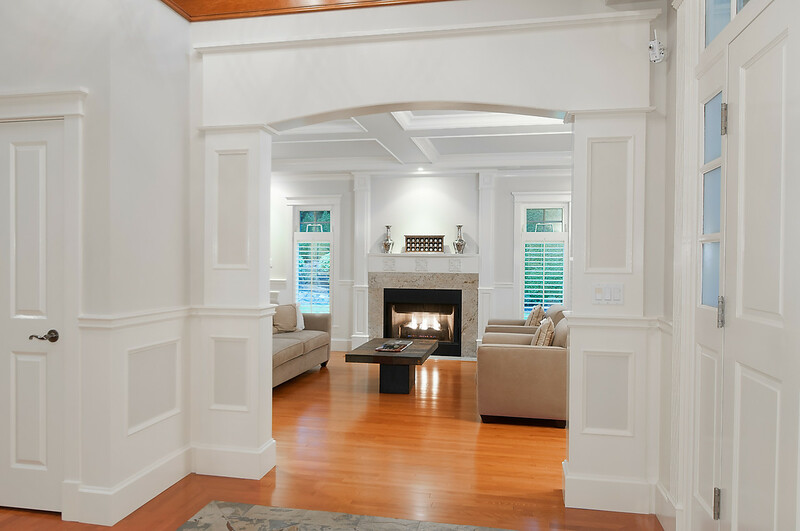 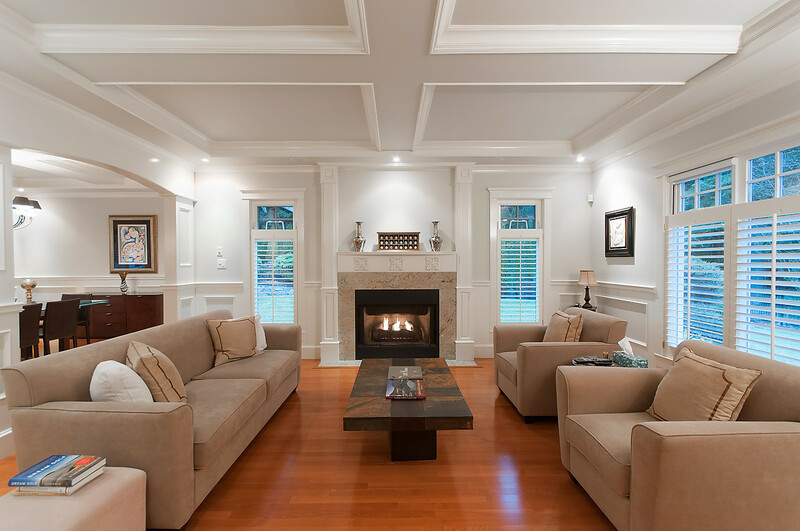 This 6 bedroom and 6.5 bathroom family home includes beautiful hardwood oak floors, meticulous custom millwork, and a very wel layed out floor plan. 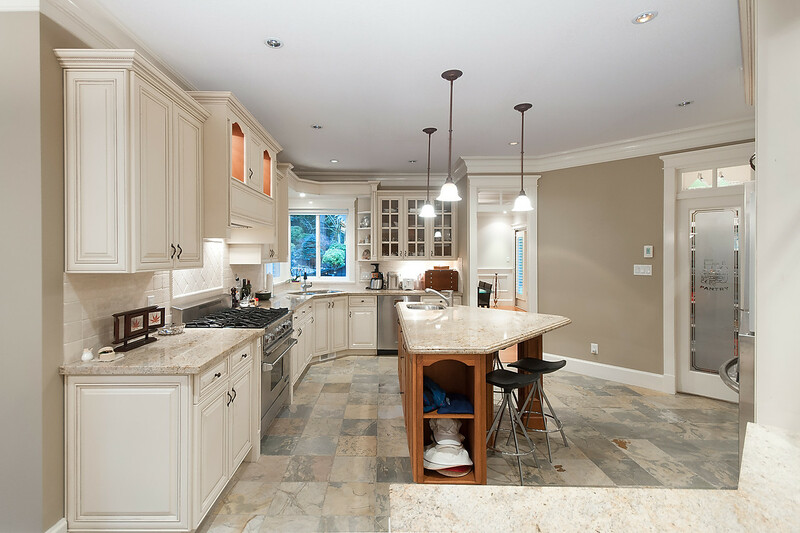 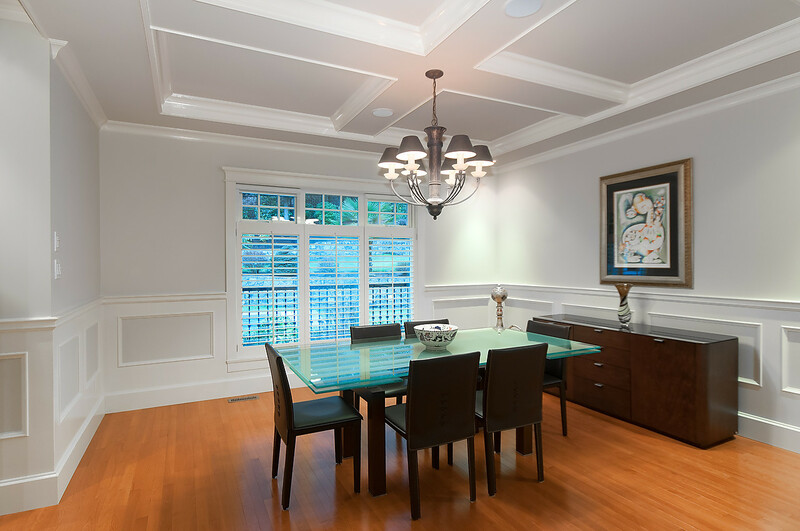 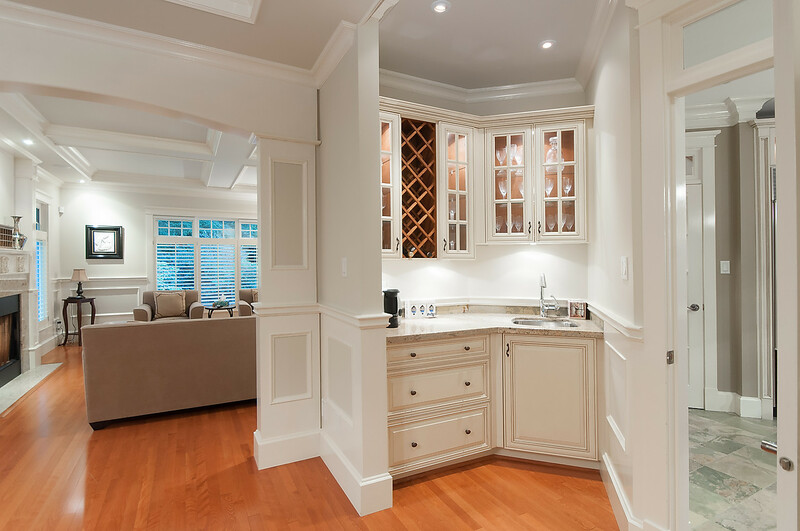 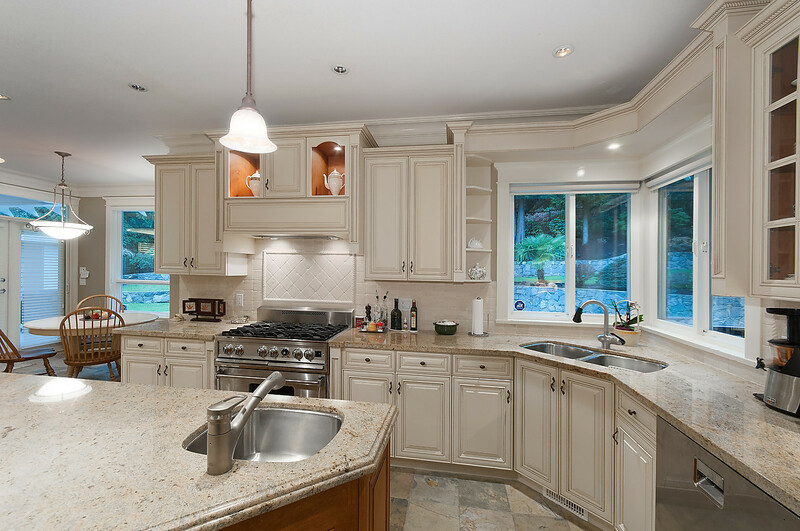 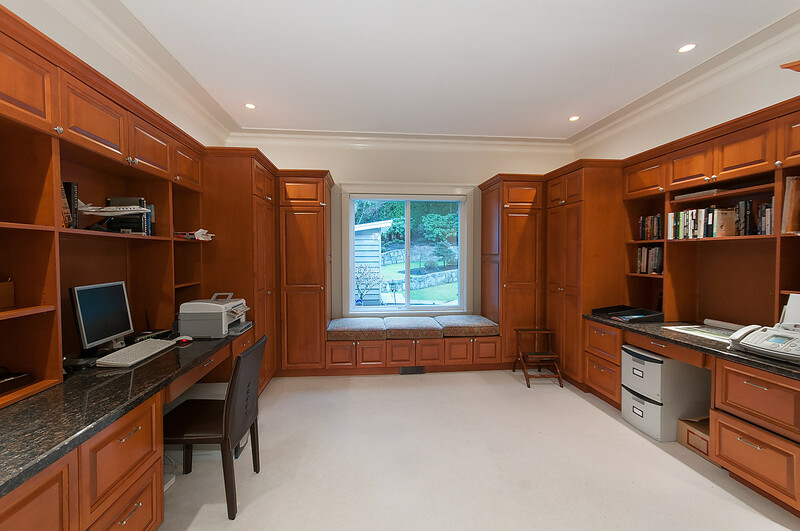 The main level includes a generous chef’s kitchen with an additional WOK kitchen and pantry. 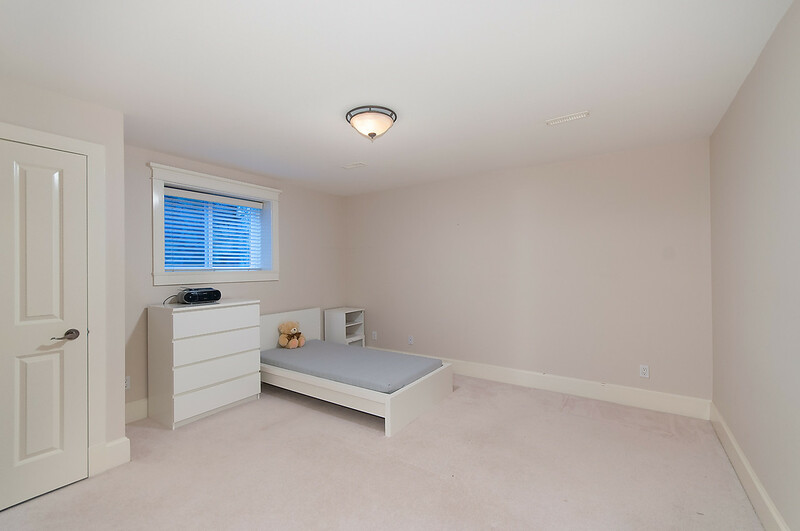 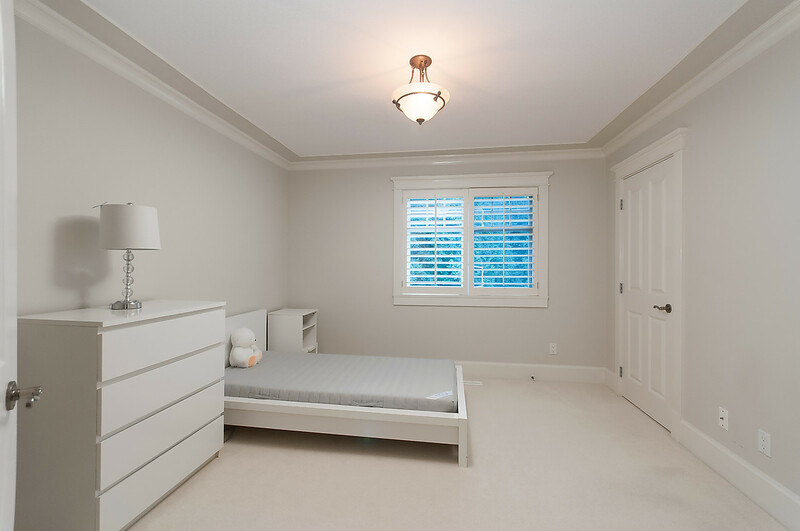 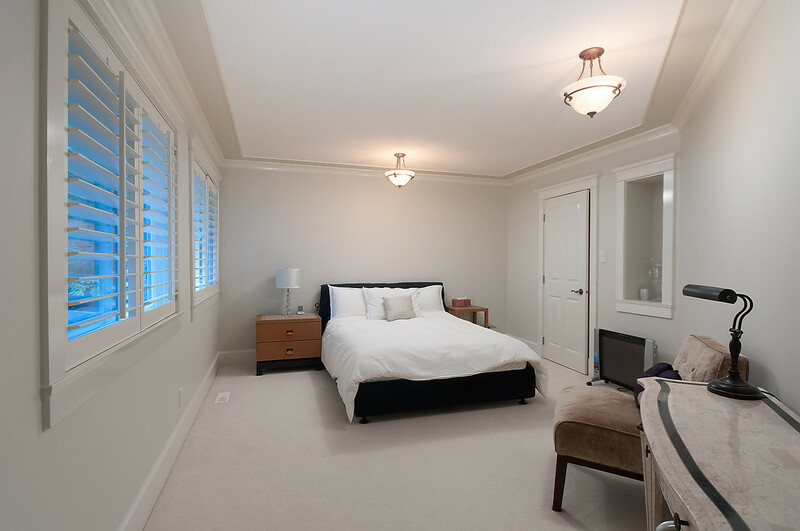 The second level boasts 4 bedrooms including a sizeable Master Bedroom with Ensuite and Walk-In Closet. 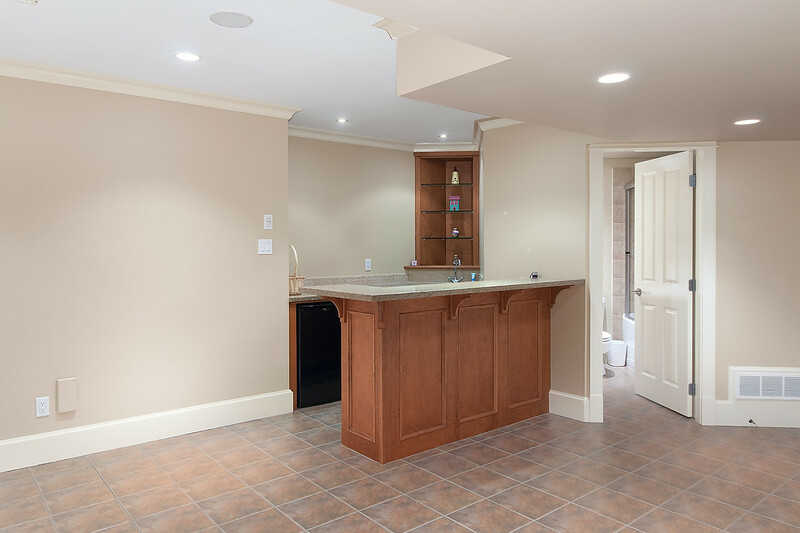 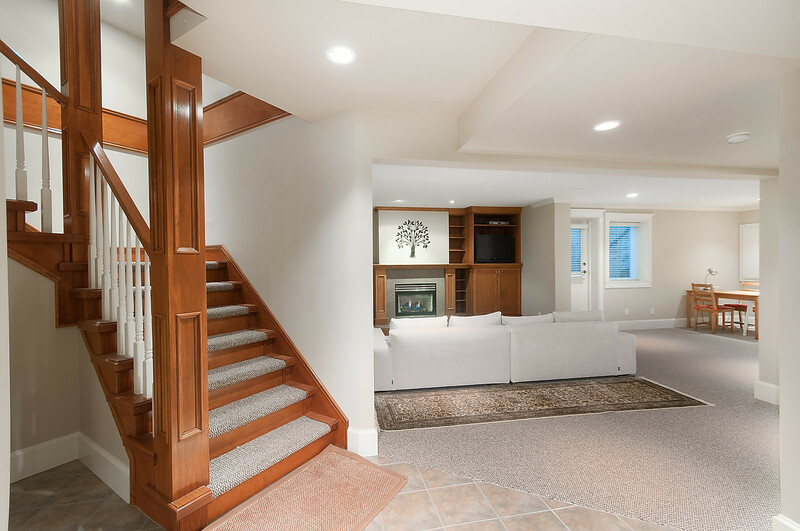 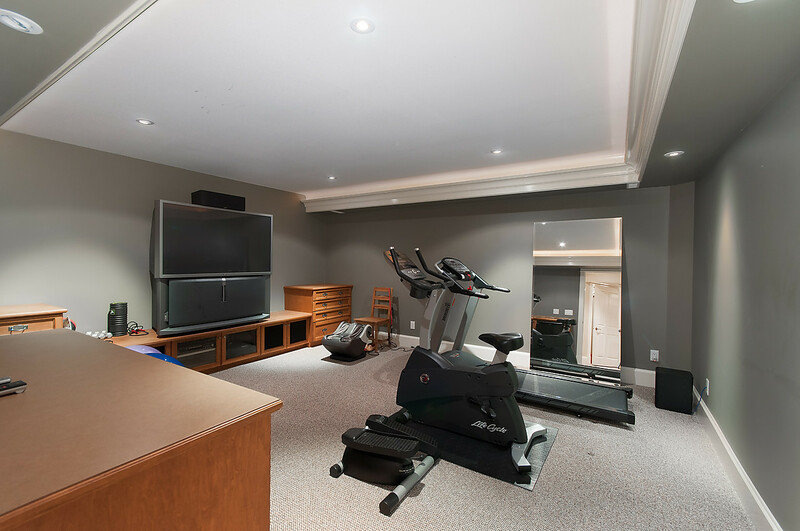 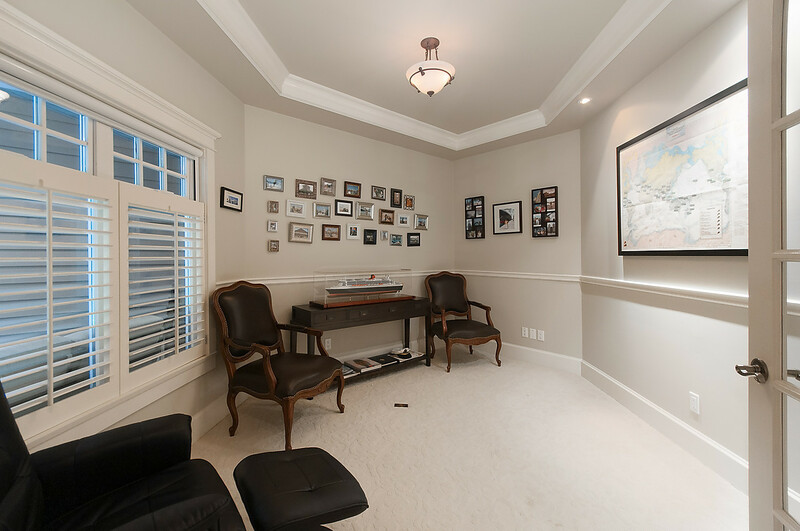 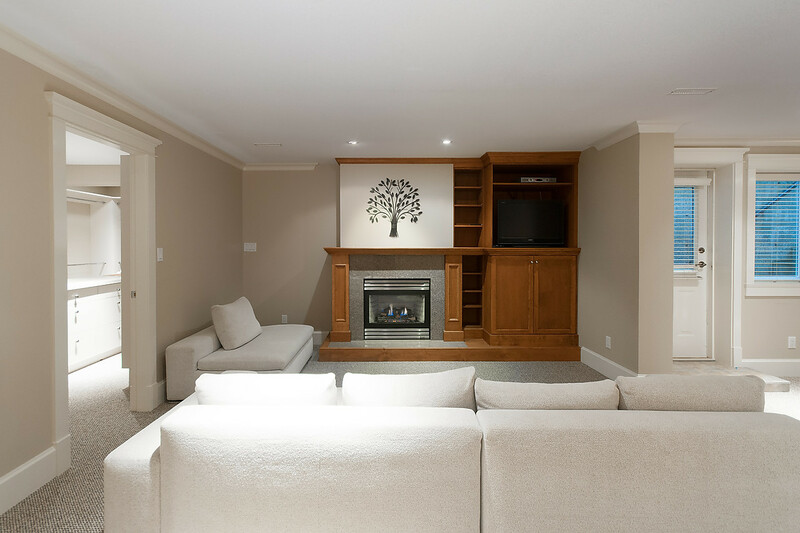 The Basement level contains 2 bedrooms, a media room and an expansive Bar and Recreation room. 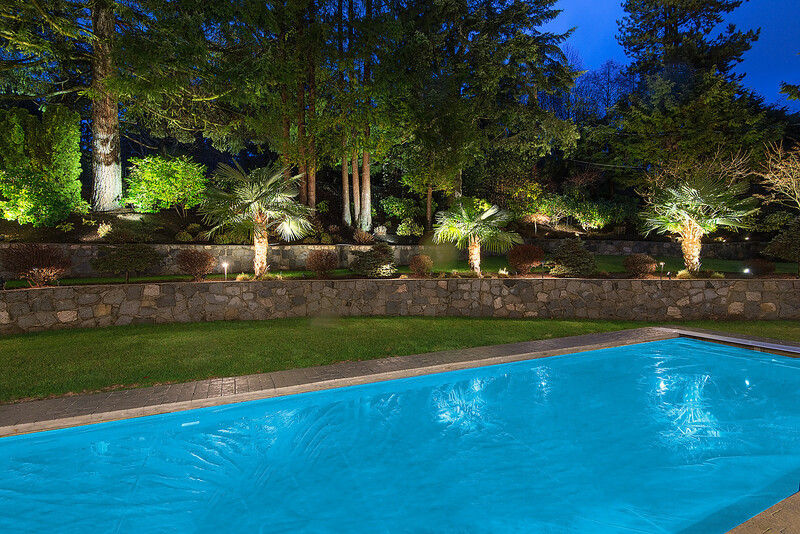 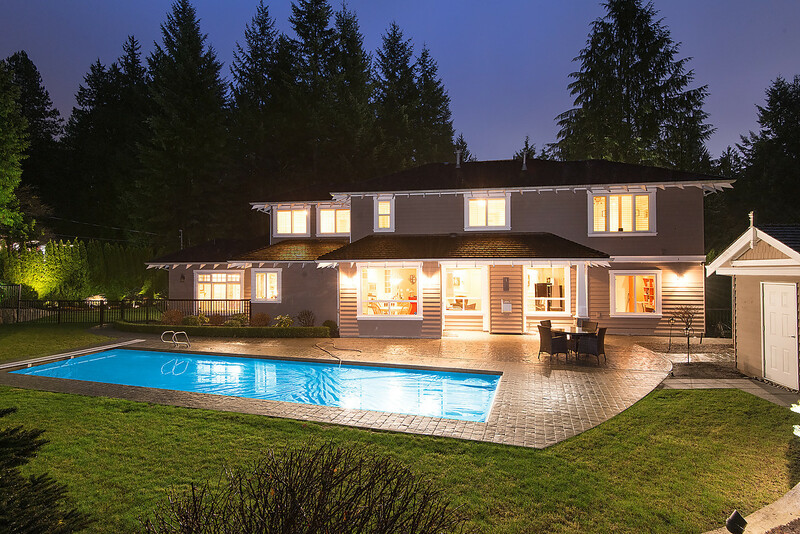 The park-like yard contains a beautiful heated saltwater lap pool with child-safe electric pool cover. 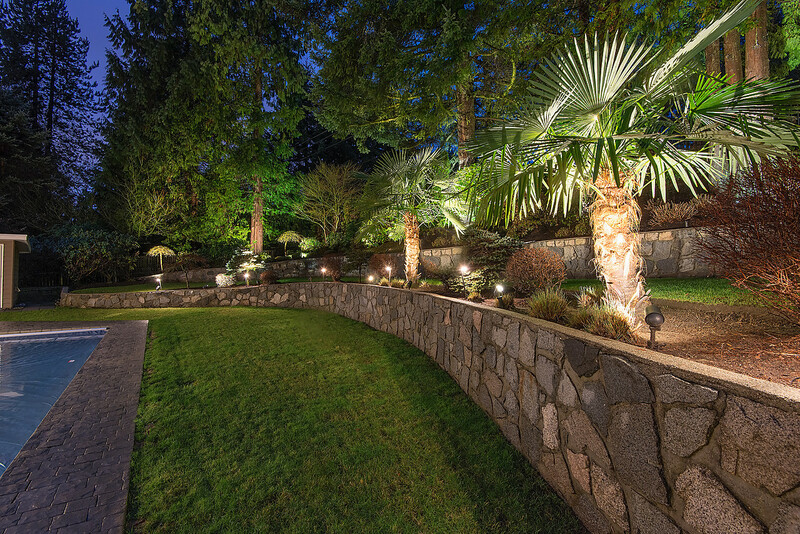 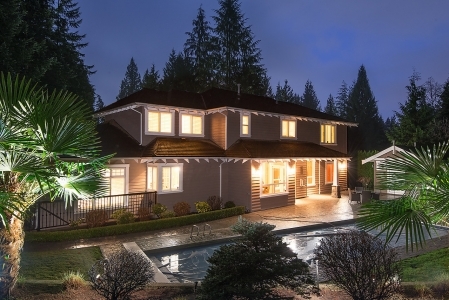 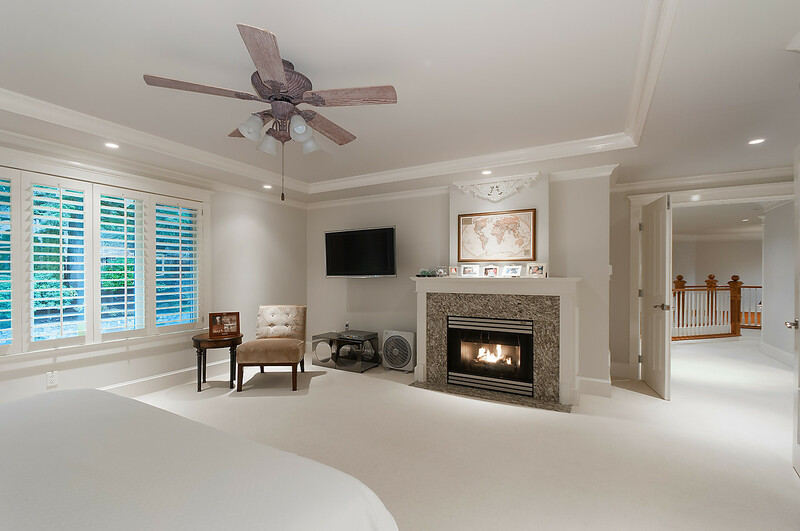 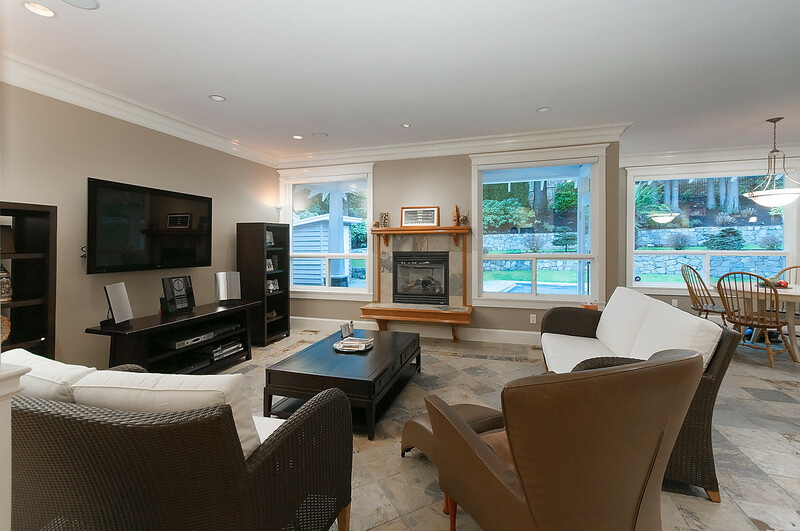 Located across from the prestigious Capilano Golf and Country Club in the British Properties.